On-line Registration for the 2019 Bashers Football Season is Officially Open! Click above to find out more about The Skokie Bashers Football Team! Gather classmates and friends under the lights for Skokie Bashers Football Clinics! Attend one or all of the five clinic dates which will focus on fundamentals, drills, and evaluations for new and current players. The clinics will be conducted by High School and Skokie Park District coaches. T-shirts will be provided for all participants. 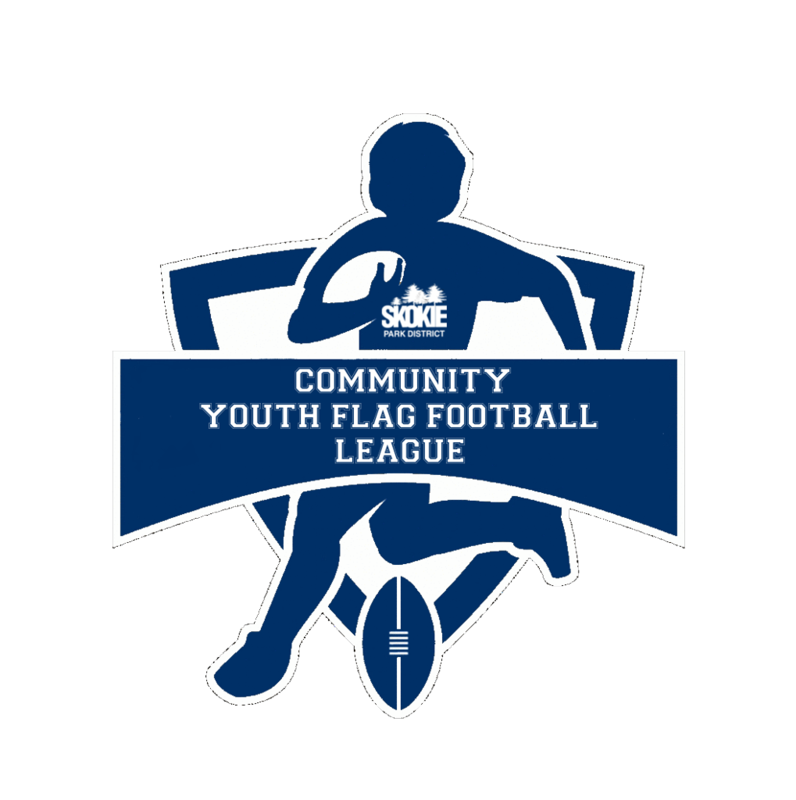 Click above to find out more about The Community Youth Flag Football League! Click above to find out more about The Junior Bashers Cheer Program! For scores & schedules click image above! 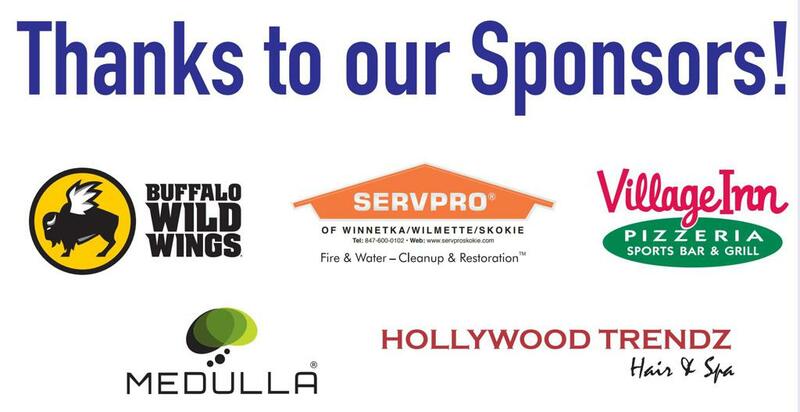 Our focus is on helping our youth build Character, Sportsmanship, Self-Confidence and Learn Responsibility & Teamwork in a competitive environment while gaining a strong sense of community. Skokie Park District provides a structured, safe and secure environment for the children to learn these life skills. Our goal is to teach the fundamentals of football in an atmosphere where fun is the key word in fundamental. All pickleball and tennis courts are open for the season! ©2019 Skokie Park District- Football / SportsEngine. All Rights Reserved.